Dr. Cueto is a native of west Texas and graduated from the University of Texas at El Paso with a bachelor’s degree in Microbiology. 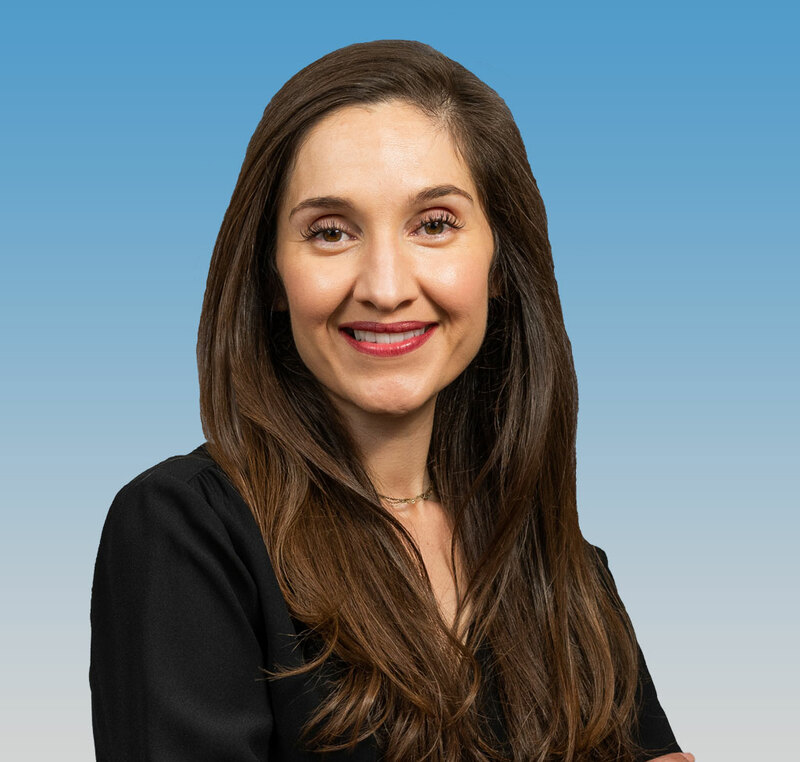 She attended medical school at the University of Texas Medical Branch at Galveston and completed her surgical internship and residency at the University of Arizona in Tucson. After training Dr. Cueto accepted a position as a general surgeon in an underserved community in east Texas. After a little over 3 years in that community she relocated for family and joined Surgical Associates of the Mid-Cities in 2016. Dr. Cueto is board certified by the American Board of Surgery in all aspects of general surgery. Her specific interests include surgery of the thyroid and parathyroid glands and of the breast. Also, minimally invasive surgery of the gallbladder, surgery of the stomach, colon, and small intestine, and hernia repair. Dr. Cueto also evaluates and treats patients with a variety of breast conditions. These range from benign issues such as cysts or fibroadenomas to breast cancer. Excellent surgical care combined with empathy and compassion.